BOOKING NOW FOR BARN DANCES AND SHOWS! The Famous Potatoes are the best barn dance band you can book. 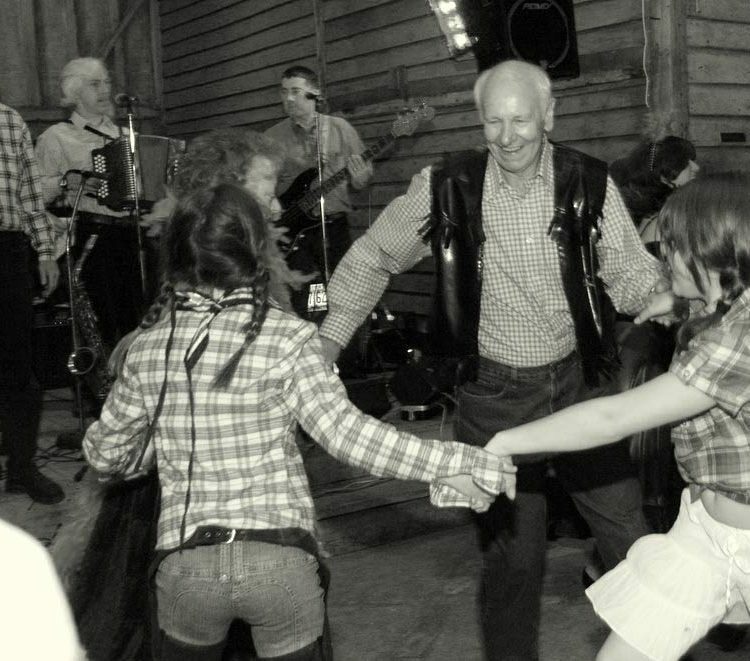 Whether you are having a wedding, a family celebration, a fundraiser or a community barn dance, The Famous Potatoes are brilliant fun, very reliable and will give you a night to remember. The Potatoes are based in Essex but will happily travel to nearby counties. 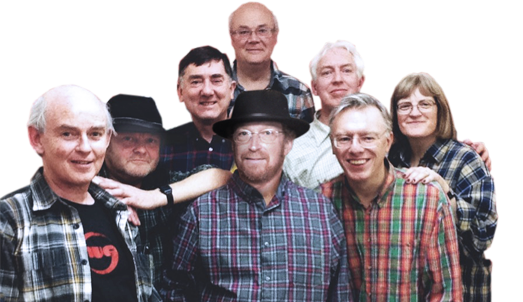 You will get an exciting eight-piece band with a variety of instruments, and to organise the dancing: our own barn dance caller. What is the Famous Potatoes style? Well it’s an earthy mix made up of folk, celtic, cajun, hillbilly, bluegrass, country, rockabilly… and anything that brings that ‘old time, good time’. Just take a listen to our sampler. As well as appearances at festivals and venues both large and small we have made several appearances on national TV. To get a quote or book us for your event, give us a ring on 07512 064757, email info@famouspotatoes.co.uk or complete our online booking form.